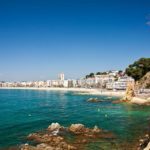 The majestic city of Benidorm is revered as the main tourist destination along the Costa Blanca, so you’ll find everything you can possibly think of here; spectacular beaches that the area is known for blend into the boisterous promenades that set the perfect backdrop for Benidorm’s lively nightlife. But, this city is more than just a modern tourist attraction! It’s rich in history, culture and tradition that date back before the city turned to tourism back in the 1960’s. 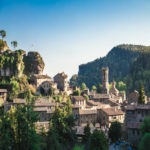 In fact, believe it or not, this now-booming city was once a small, sleepy fishing village. When the tuna fish industry was crashing, the mayor made the life-changing decision to turn it into a tourist location to keep it alive; and it took off! 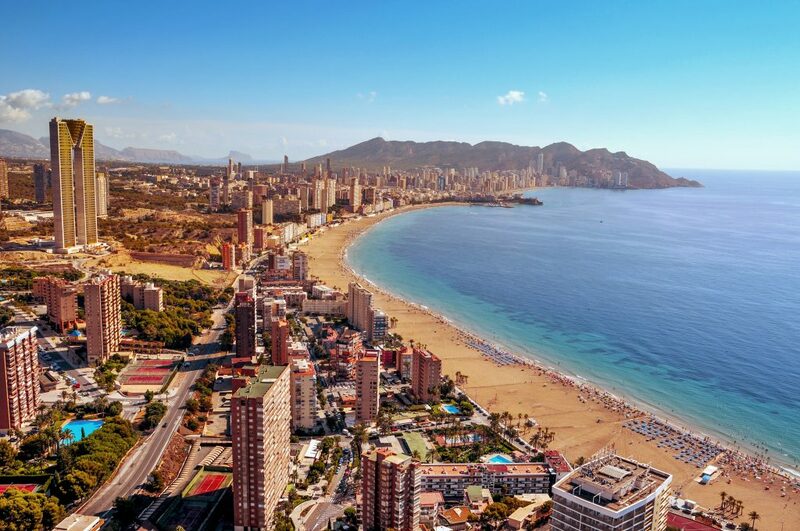 When you first encounter Benidorm, one of the first things you are sure to notice are the city’s many skyscrapers and high-rise buildings. It has the most per capita in the world, even rivaling New York City! But the best part about the buildings isn’t necessarily their size, it’s their architecture! Many of the buildings in the city were built with remarkable architectural techniques that are worth appreciating. The Church of San Jaime is a must-see for anyone with an appreciation for the arts or religion. This classic Spanish church is located in Benidorm’s Old Town, another attraction that makes it on this list! Over the years the church has been well-maintained to allow visitors to explore its remarkable architecture and paintings. La Cruz de Benidorm, or the Cross of Benidrom, is a prominent tourist attraction in the city. If you can appreciate religion and landscapes, it’s worth the hike to take some photos that you’ll be able to share with friends and family whenever you return home! Most notable about the Placa del Castell is the large balcony that overlooks some of the most picturesque sights you can find in Benidorm. Getting to the balcony may test your reserve, since you have to climb steep steps to get there! 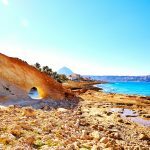 But, if you bring a camera and some hydration, your efforts will be rewarded with gorgeous photos of Benidorm’s sea, church and monuments. One of the buildings worth mentioning is the Benidorm Palace, if not for its beauty than for its mesmerizing shows. If you’re ready for an artistic treat, be sure to stop by to see one of the Moulin Rouge-style shows with fantastic colors, costumes, dancing and acts. 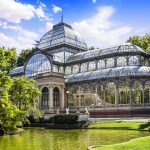 When you’re ready for some peace and relaxation under the shade of palm trees, make your way to Benidorm’s largest, and arguably most beautiful, parks, Aiguera Park. The park spans from the Town Hall all the way over to Bullring and hosts concerts and events in the summer. It’s the perfect quiet escape from the hustle and bustle of the city while you’re exploring everything Benidorm has to offer. 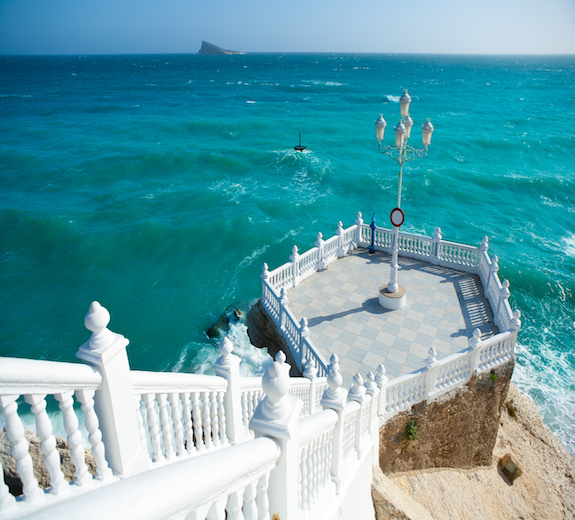 Rounding off our list is Benidorm Old Town! 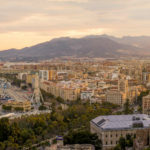 Although it has cobbled, tangled streets, old architecture and white houses, don’t be fooled by the name; this historic little area of Benidorm isn’t only for the visitor searching out the city’s history! It’s also known as Tapas Alley by the locals because of the many bars serving the foods along the streets. Worth mentioning is the Cerveceria Gambrinus bar, where you can sip on some drinks and nibble on delectable tapas while admiring photographs of how Benidorm was back before it became a major tourist destination.